The familiar red tag from a pair of Levi's 550 jeans. It seems a little taste of Hollywood in the Castro has gone to Levi's head. The famed San Francisco company is opening a new store in the historic Castro neighborhood Monday. The company recently hosted the premiere of "Milk," the biopic of San Francisco Supervisor Harvey Milk, and has long made contributions to important Castro nonprofit organizations. Levi's opened its newest store in at 525 Castro Street on Monday. The Castro location is the brand's second owned-and-operated retail operation in its hometown city. "It's a perfect fit," said Mark Breitbard, Levi's retail president. "We have a unique relationship with the Castro neighborhood that goes back decades. As the Castro was being reborn in the 1960s and 1970s, Levi's jeans were an important part of the neighborhood uniform. Over the years we have also provided philanthropic support to numerous San Francisco and Castro neighborhood organizations that provide services to and advocacy for neighborhood residents." The Castro store's unique design concept reflects the character and history of the historic neighborhood. The materials and color palette selected by Levi's captured the original Victorian architecture and historic feel of the Castro. Neighborhood inspired decorative elements, including archival photographs of Levi's jeans worn by residents and visitors through decades of Castro history, are used throughout the store interior. 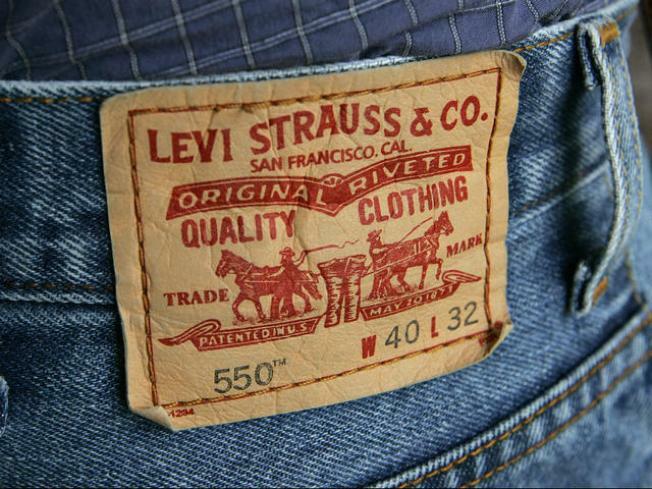 Levi Strauss & Co. was founded in San Francisco in 1853 by Levi Strauss and headquartered there since.